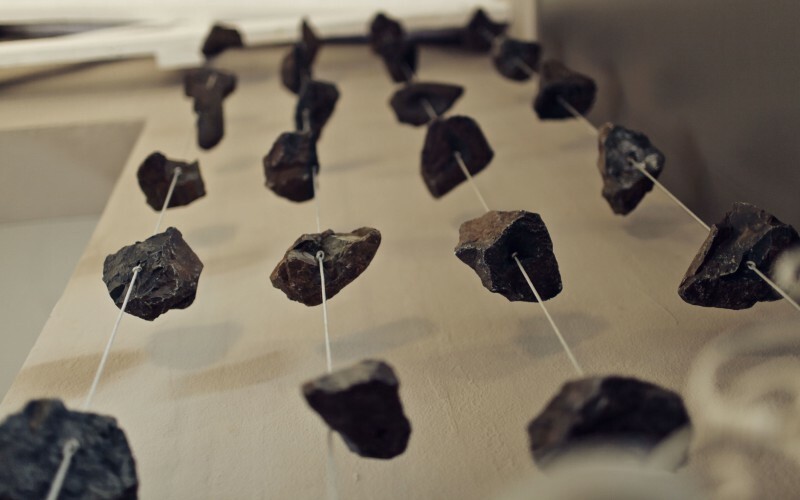 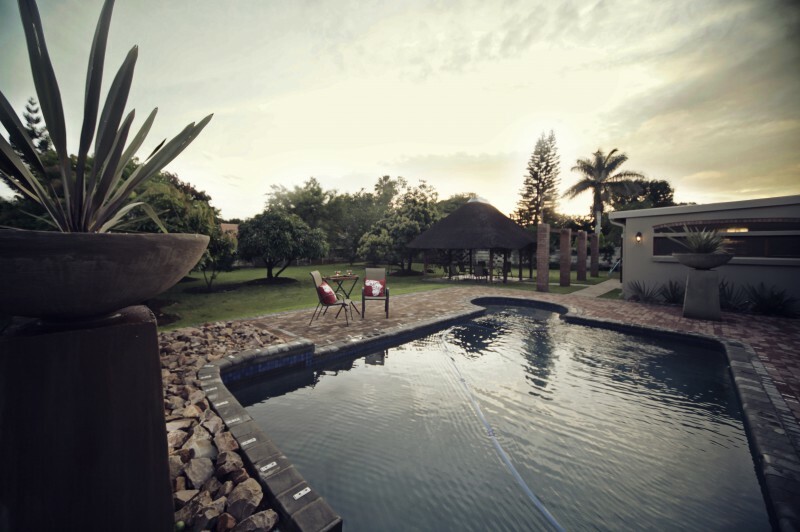 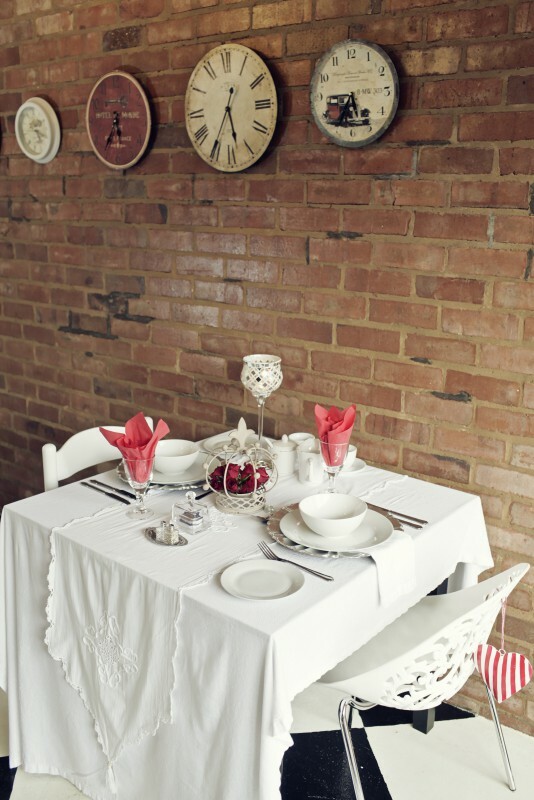 Klip en Kristal guest house is situated in the popular tourist town, Bela Bela, in Limpopo. 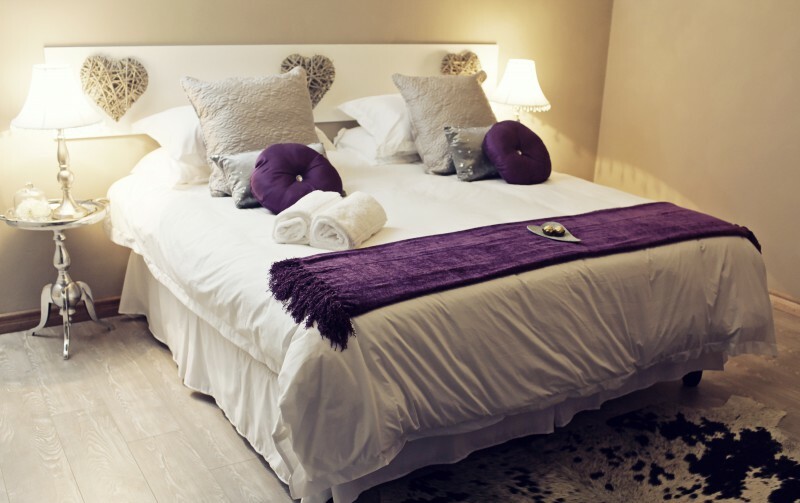 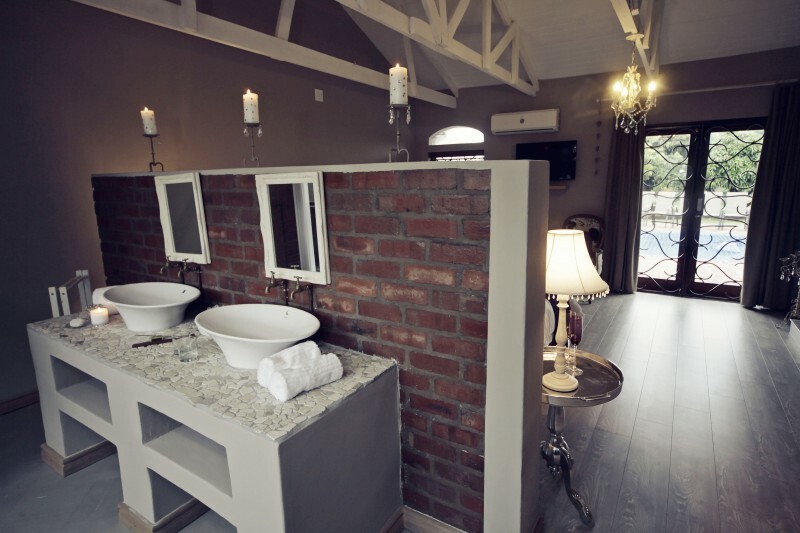 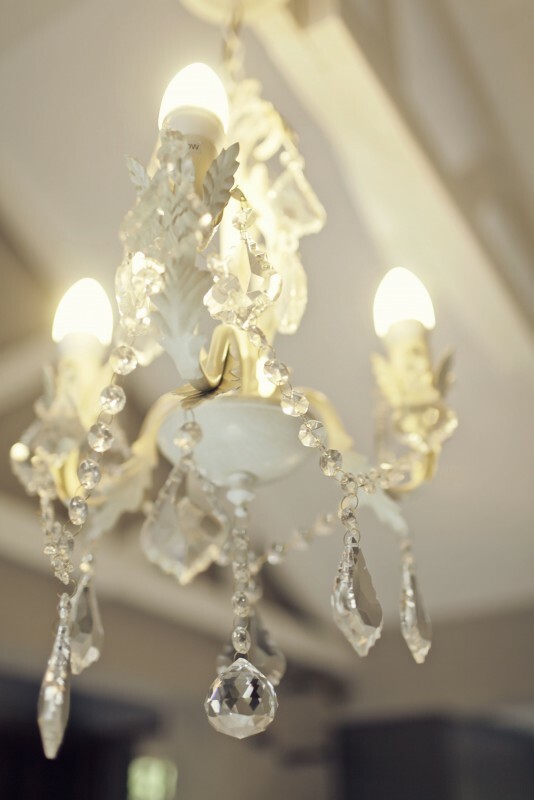 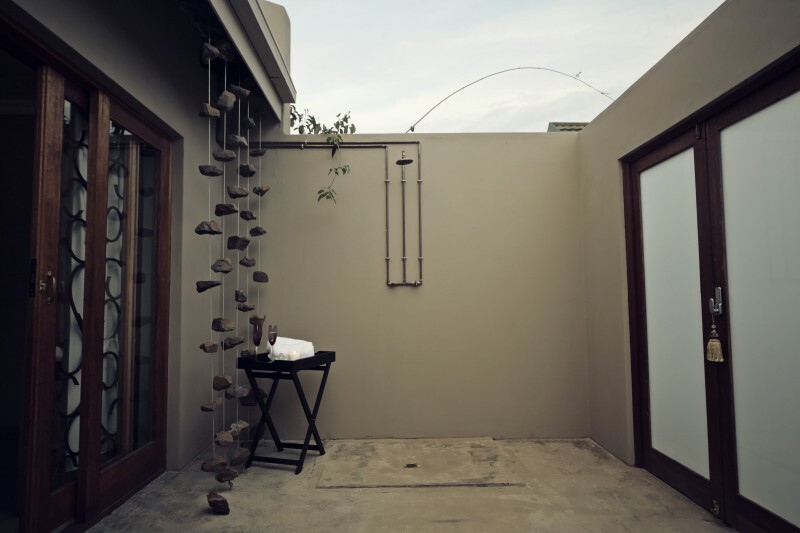 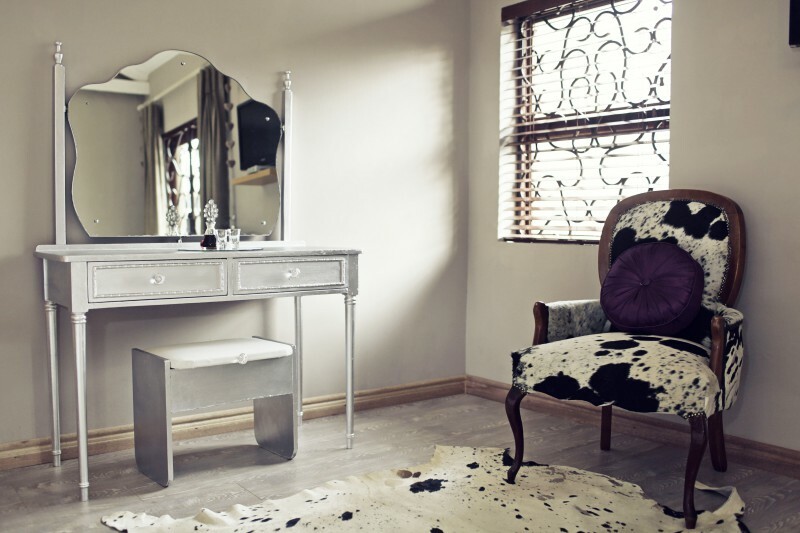 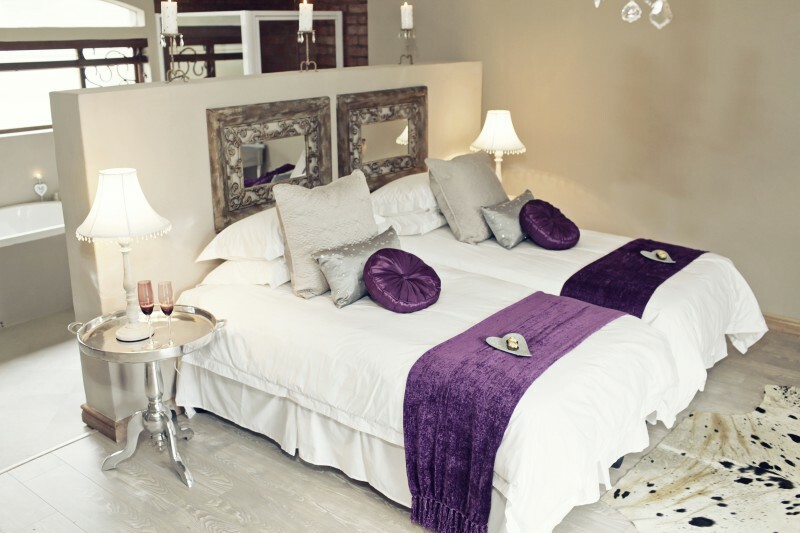 The guest house offers luxury bed and breakfast accommodation in five beautifully decorated rooms. 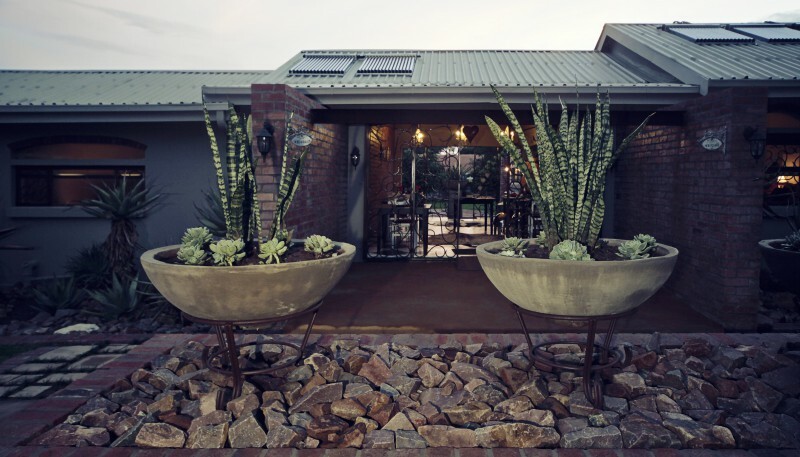 Enjoy the hospitality of Klip en Kristal Guest House during your stay in the beautiful Waterberg Bushveld.